The Michelin Latitude Tour Hp is a performance tourer for premium SUV’s and crossover vehicles. 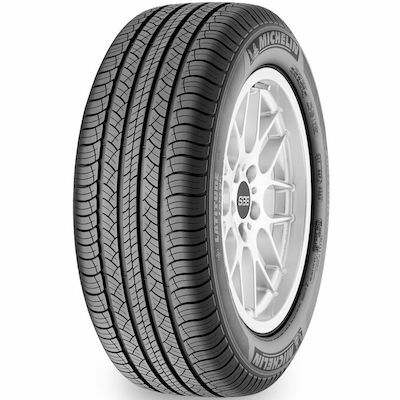 Approved as original equipment for luxury brands including Porsche, Lexus and BMW, the Michelin Latitude Tour Hp combines handling, comfort, and year-round traction. 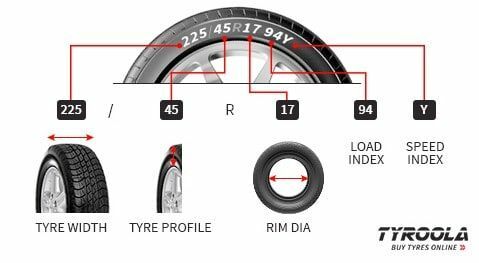 Superior performance in the wet, combined with enhanced ride comfort and improved braking performance makes the Michelin Latitude Tour Hp the tyre of choice for prestige sports utility vehicles.